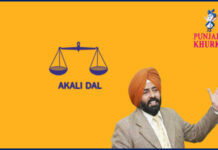 Home RATE YOUR MLA DOABA MLA Sangat Singh Representing Urmar! Sangat Singh Gilzian is the MLA from Urmar. He is associated with Indian National Congress. He was born on 12-02-1953 at Gilzian, district Hoshiarpur. Name of his father is Sardar Harnam Singh. 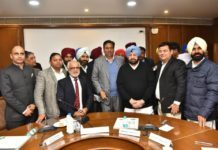 Urmar Tanda is a municipal council in Hoshiarpur district. In the 2001 Census, Urmar Tanda’s population was 22,115, of whom 52% of the were male and 48% were female. Urmar Tanda has an average literacy rate of 74%, higher than the 59.5% national average. The literacy rate suggests there are gender differences in education with male literacy at 77% but female literacy at 71%. 11% of the population are under 6 years of age. 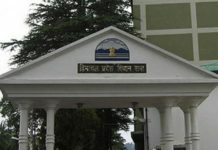 Urmar Tanda has a variety of the usurist attractions such as Shimla Pahari Park; Baba Bhotu Mandir; Jahara Peer; Gurdwara Pull Pukhta Sahib; Gurdwara Tahli Sahib; and Bheem Mandir. Urmar is one of the 117 constituencies of Punjab Assembly. Its constituency number is 41 and is located in Hoshiarpur district of Punjab. It comes under the Hoshiarpur Lok Sabha constituency. 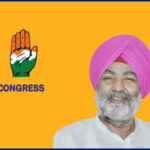 Sardar Sangat Singh Gilzian of INC was elected MLA from this Vidhan Sabha seat in the elections held in 2012. He won by a margin of 5511 votes. 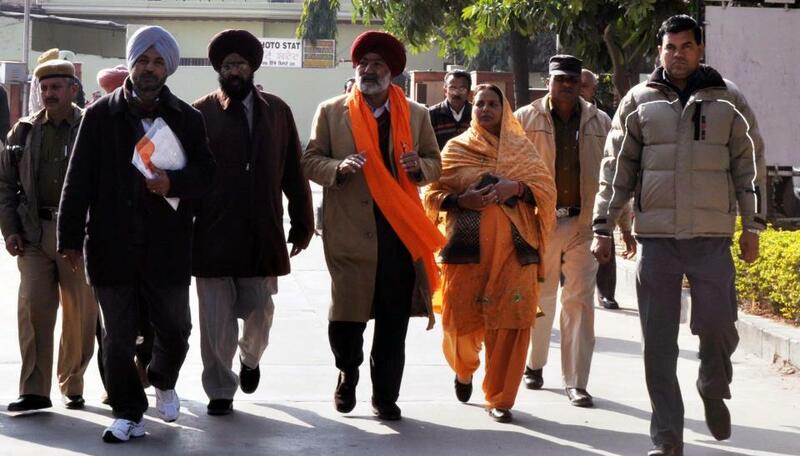 Arbinder Singh of SAD was the trailing candidate. Facebook page of Sangat Singh Gilzian. Previous articleTeaser Of Saadey CM Saab Just Out Now! Next articleMLA Pawan Kumar Tinu Representing Adampur!